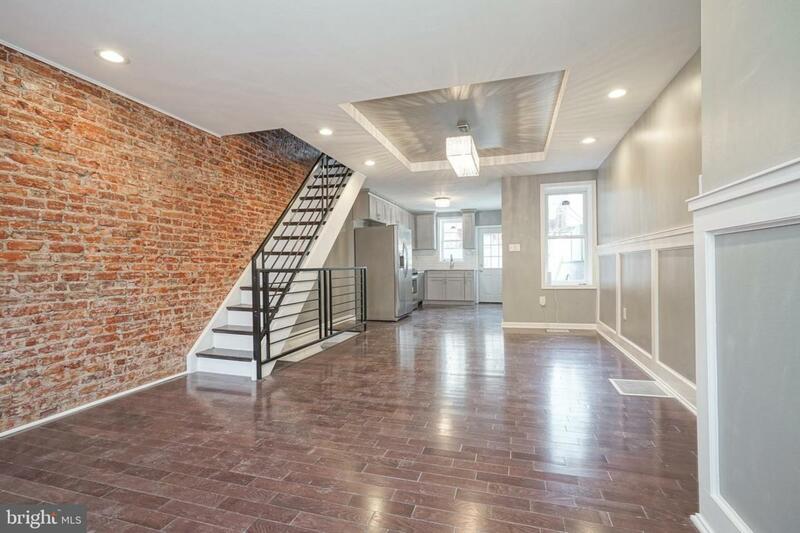 This beautiful brick row home has been meticulously renovated. The designer and builder ensured that the original charm and character remained in tact, while flawlessly updating every aspect of this home. 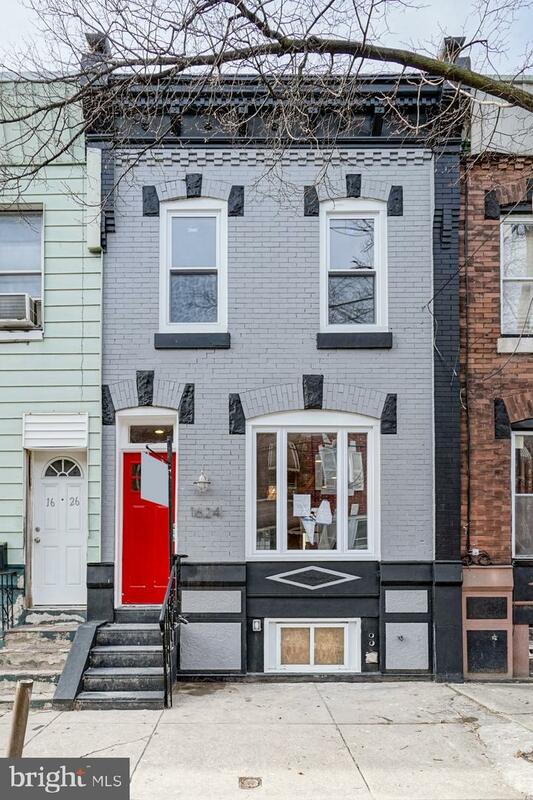 You will immediately notice the classic grey and black exterior brick paint, punctuated by the red door which adds a wonderful pop of color. 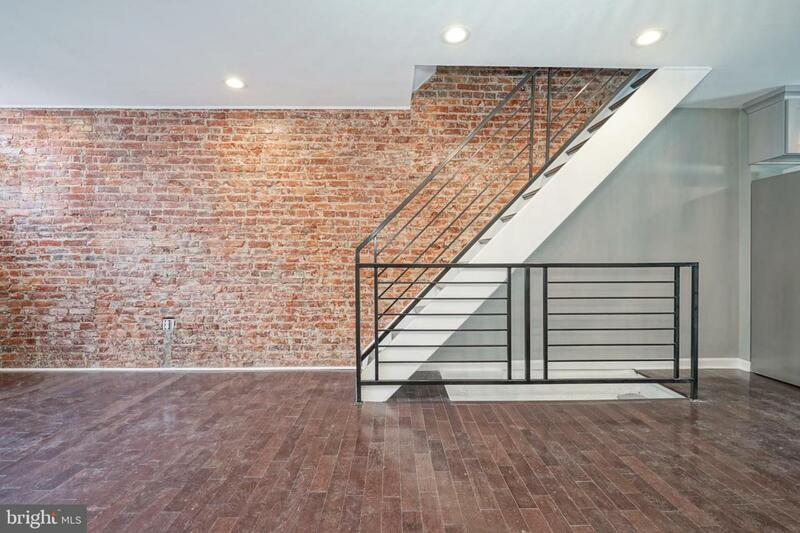 Upon entering the home you will be welcomed by the exposed brick wall and exquisite molding throughout, along with recessed lighting and designer light fixtures in the dining area and kitchen. The open-layout kitchen is adorned with quartz countertop and gorgeous light grey cabinets , as well as subway tile backsplash. Stainless Steel Frigidaire appliances, including an over-the-range microwave/vent combo and 5 burner gas range. Directly off of the kitchen, the rear private patio is spacious and provides a great area for entertaining, grilling out, or a quiet evening under that stars. On the second floor you will find the oversized master-suite which was created by joining two small bedrooms into one large space. The master bedroom has a ceiling fan and a walk-in closet, accessed by a sliding barn-door, and provides ample room for two wardrobes. The en-suite bathroom is accessed through the walk-in closet which provides added privacy. The guest room and full bathroom are also located on the second floor. You will appreciate the low maintenance and high efficiency of this home thanks to a brand new heating system, air conditioning, plumbing, electric, and hot water heater. This lovely home is conveniently located near Lanier Playground which includes two dog parks, a baseball field, walking path and sprinkler park. 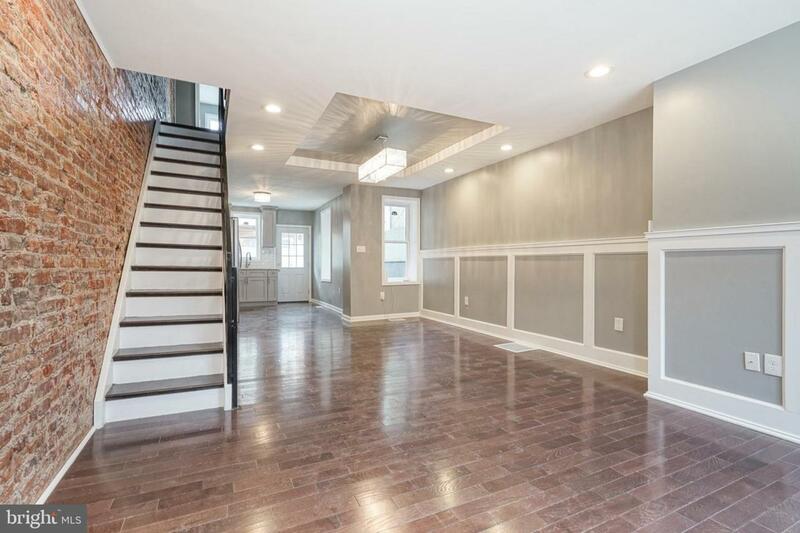 This home offers easy access to public transportation, I-76, Grays Ferry Ave, Shopping Center, Fresh Grocer. With a WALKSCORE of 85, a BIKESCORE of 71, and a TRANSITSCORE of 59, you have multiple options for commuting or getting around town.